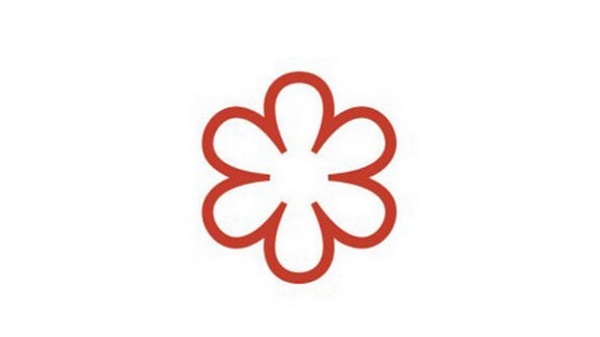 On the afternoon of October 1st, it was announced that Bristol’s Bulrush restaurant on Cotham Road South was awarded a Michelin star. Chef-owner George Livesey’s restaurant was one of 21 new one star venues in the UK announced in this year’s awards, in a painfully awkward ceremony that was live-streamed over Facebook. Praised for his imaginative cooking and well-judged flavours and combinations, Livesey’s Albert Roux-sponsored background was also mentioned by the Michelin judges. Already, he’s had plenty of congratulatory messages from other local restaurateurs on Twitter, including Adelina Yard and Wilsons. “Bristol’s like a little gang”, he said in his acceptance speech, and it’s true – I love how food brings the city together! Want to book a table at Bulrush? Best get in quick…see their website for booking details and sample menus.